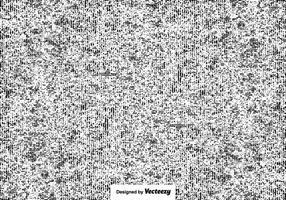 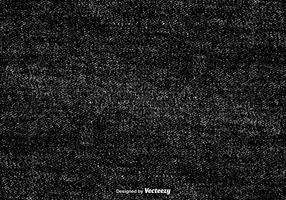 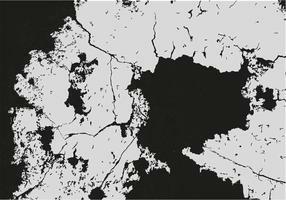 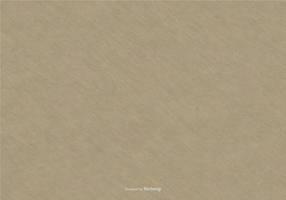 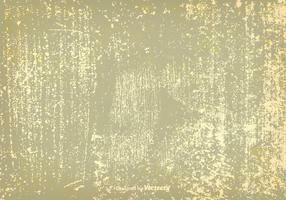 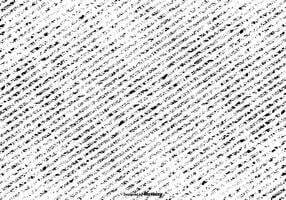 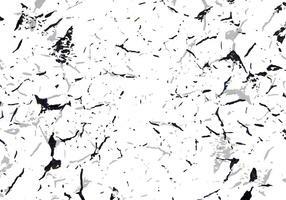 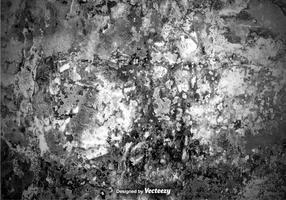 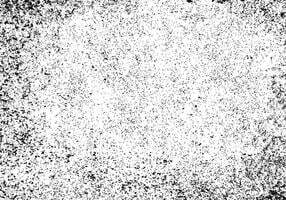 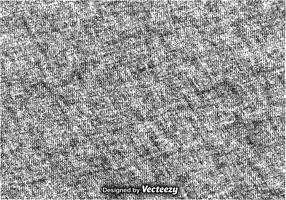 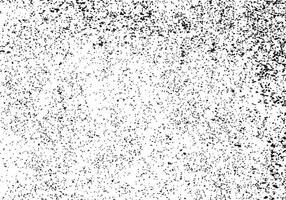  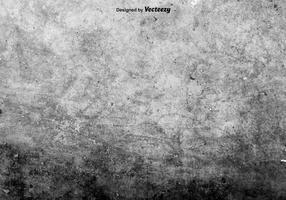 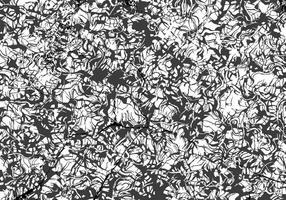 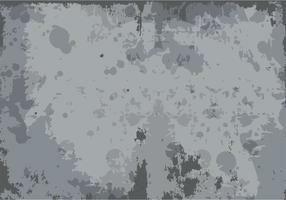 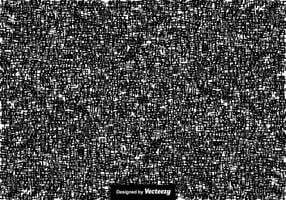 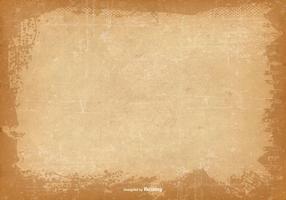 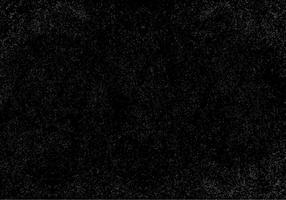 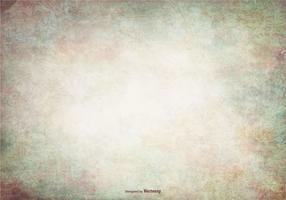 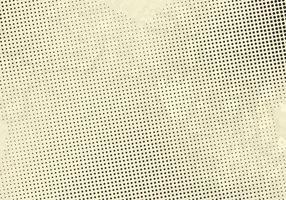 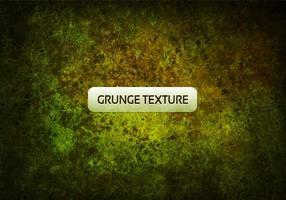 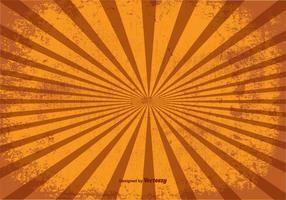 Grunge Overlay Textures. 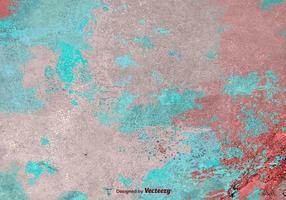 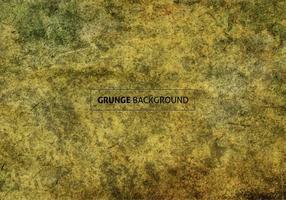 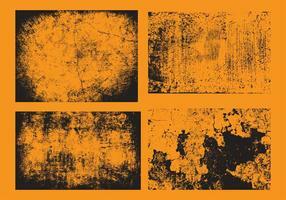 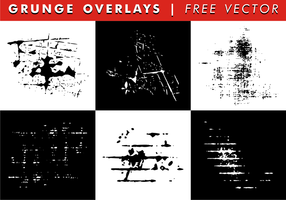 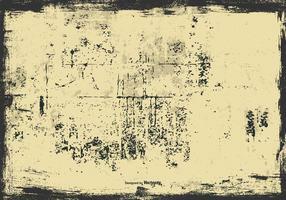 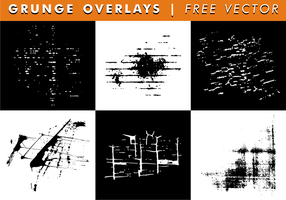 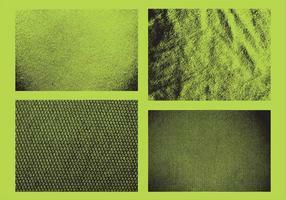 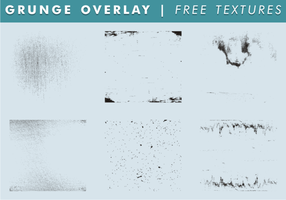 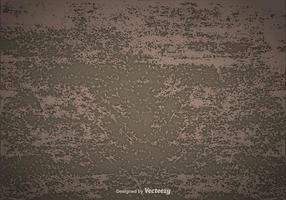 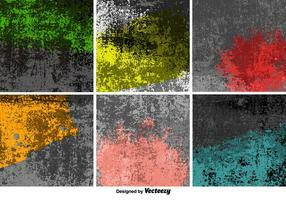 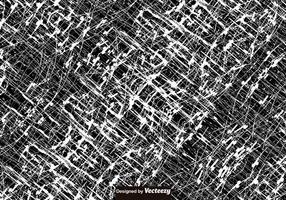 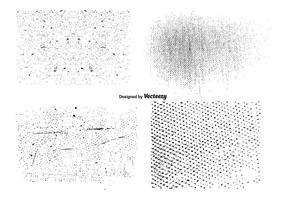 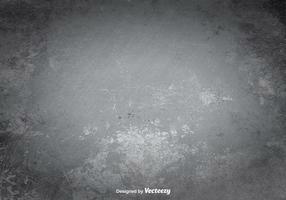 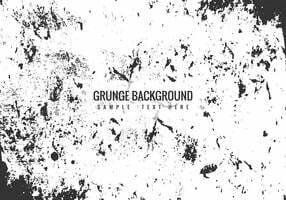 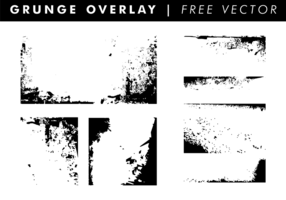 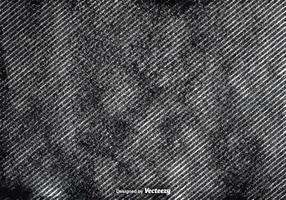 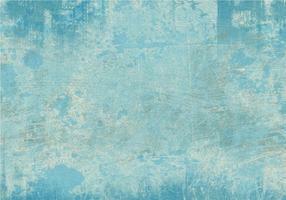 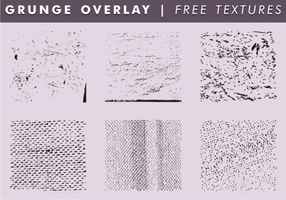 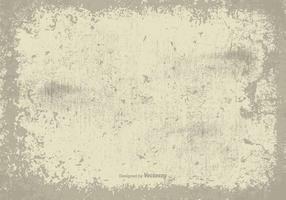 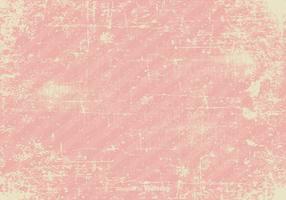 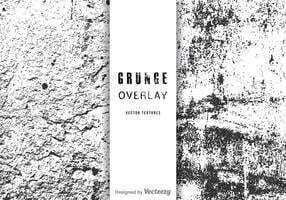 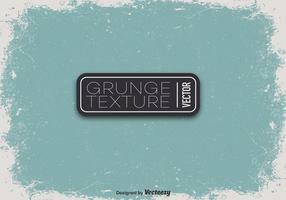 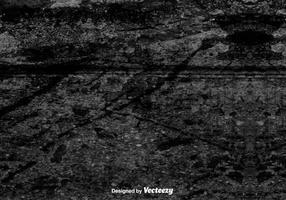 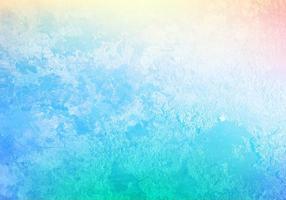 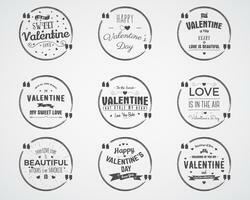 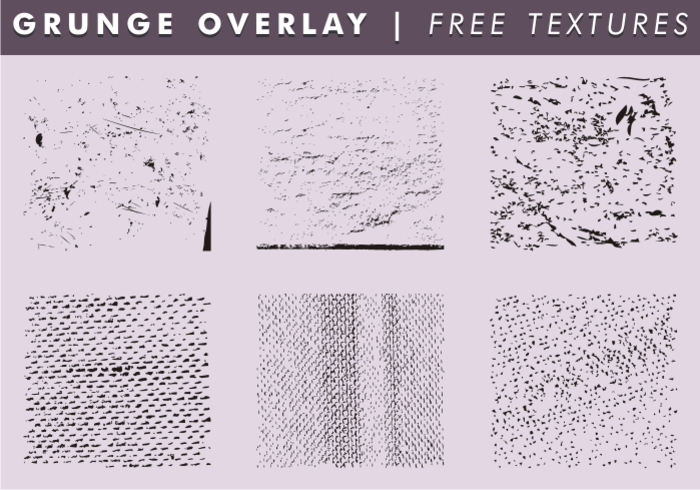 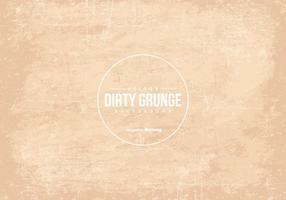 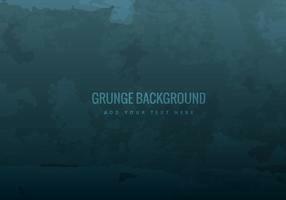 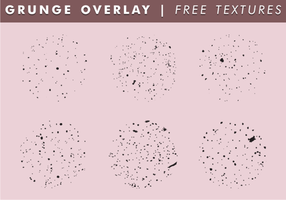 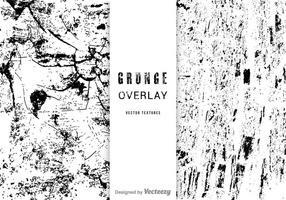 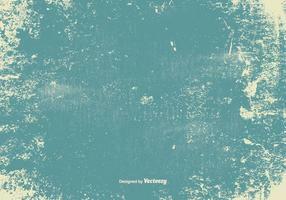 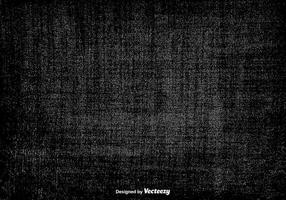 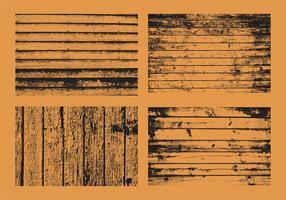 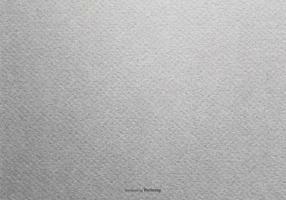 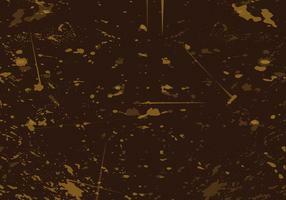 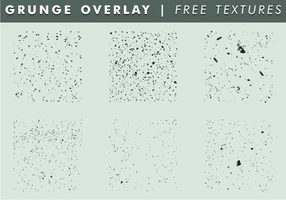 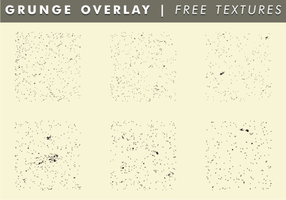 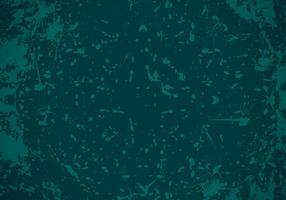 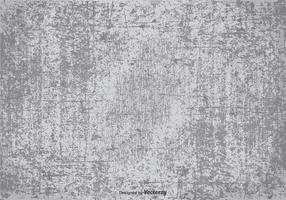 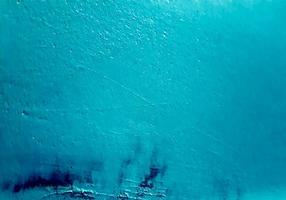 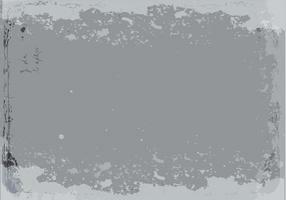 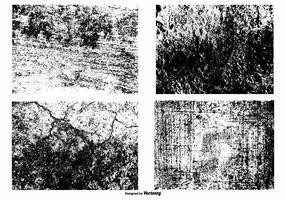 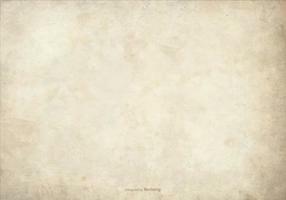 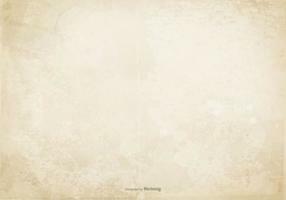 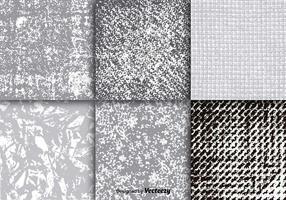 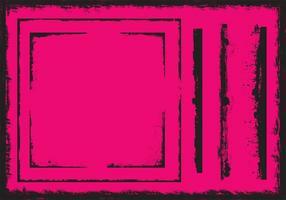 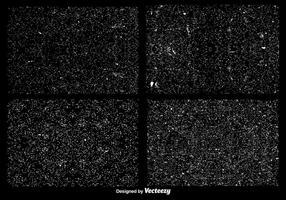 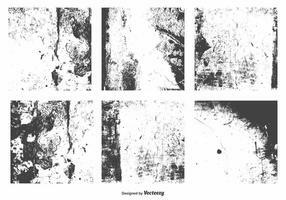 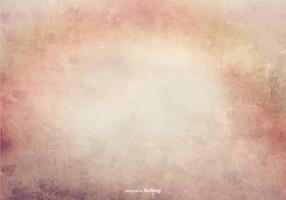 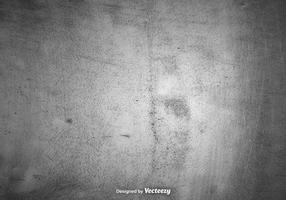 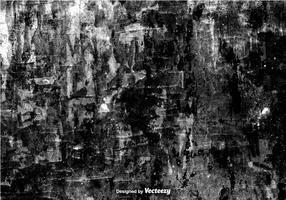 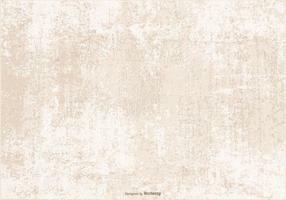 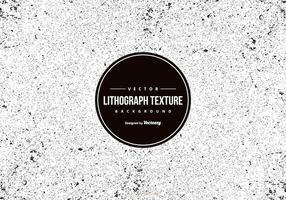 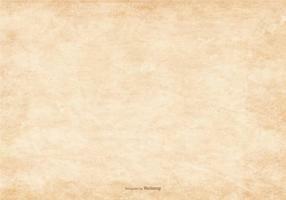 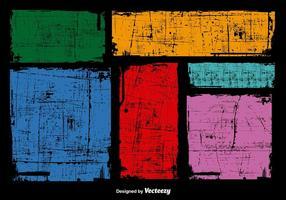 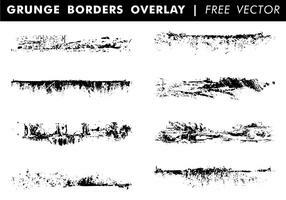 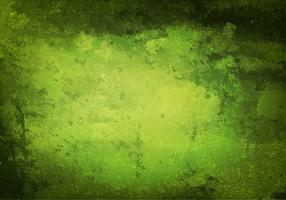 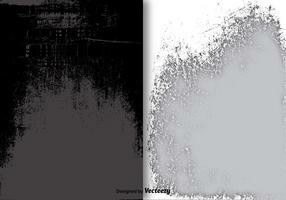 You can use this 6 differents grunge overlays on your designs to add texture to your works. 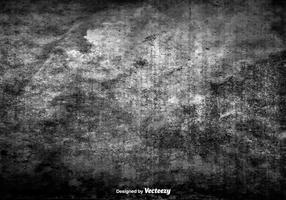 Hope you enjoy this!